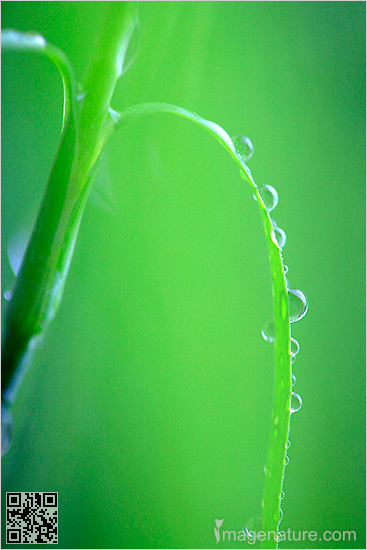 Caption: Dreamy macro image of beautiful green grass with rain drops. Nature abstracts. Images of nature. The content of this site and all images are protected by copyright law. Please contact us for image licensing.